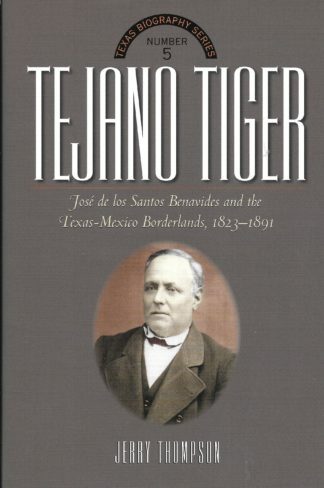 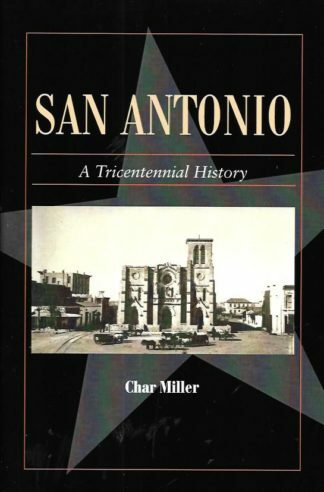 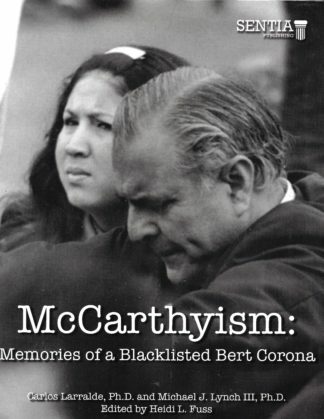 This category of book is outside our normal specialty but is a good work of contemporary San Antonio history and we are pleased to present this work by Dr. Mike Tapia. THis book is the most comprehensive academic case study of barrio group dynamics in a major Texas City to date. 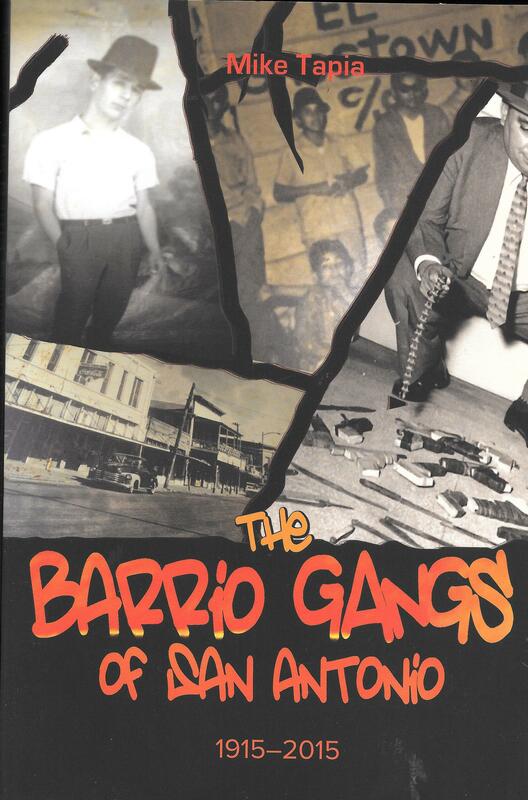 The work utilized not only police and other archival material, but also personal interviews with former and current gang members. 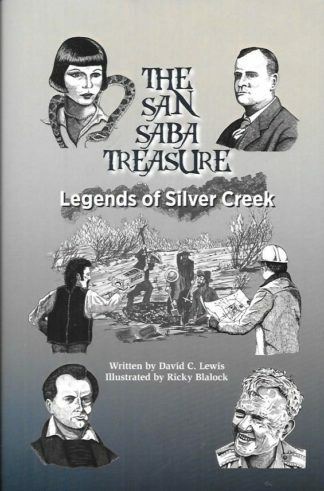 The heyday of the 1940s to 1960s are highlighted.